A copy of the limited edition Issue 0 of Thin White Line. 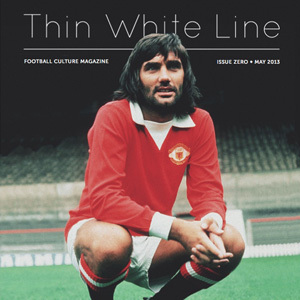 Limited edition Issue 0 of Thin White Line. Includes delivery anywhere in Australia. Only 100 copies of Issue 0 were printed. Most have been distributed as promotional copies or sold with our crowd-funding campaign.